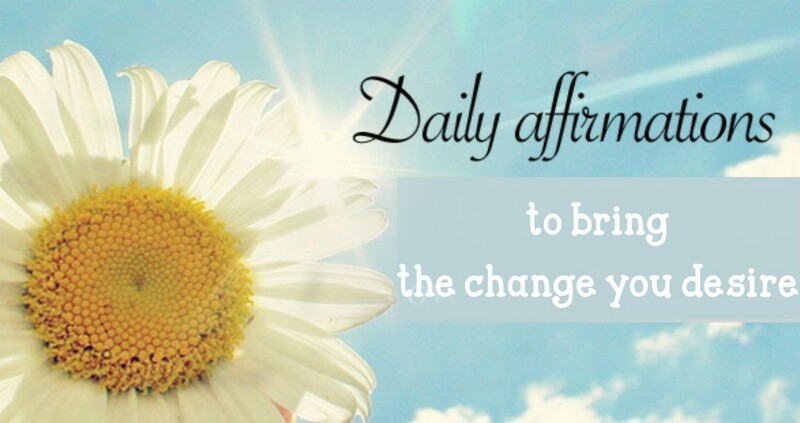 Daily Affirmations – to bring the change you desire in your life. This is piece of writing is about the very initial days of my journey. Rather, I would say it is just before I started practicing daily affirmations to bring the change that I desired deeply. I can never forget those word my gym instructor use to tell me to motivate me for better workouts. He always told me that you need to work out daily to get use to it and see the desired change. This became a great lesson of my life. The research has also shown that you need to do a task for continuous 21 days without break to get habitual to it. While I was reading daily about how to get the desired change in your life, many experts followed a similar patterned to practicing daily tasks. So now when experts had to even get into a daily work how can I skip it or jump to later stage. It took 6 months for me to get into this routine. I was challenged every day and I failed every day. Only thing that kept me going was hope and blessings of my mentors. I consider Louie Hay as my mentor. She always guided me through her writings. I am so grateful to her for her book You Can Heal Your Life. I learnt and prepared my daily work from hers and so can you from mine. 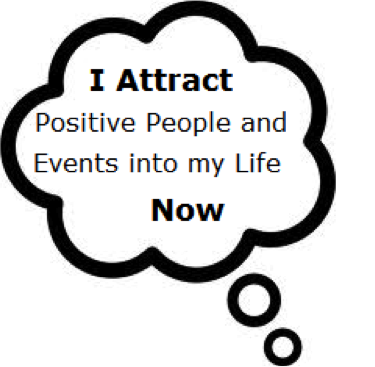 In one of my earlier post I have shared my daily dose, daily affirmations, that I follow even today but it is just a small part of my routine. The daily work starts for me from the moment I wake up to the last moment of my consciousness before going to sleep. This has ensured a fresh, new energetic day every day. 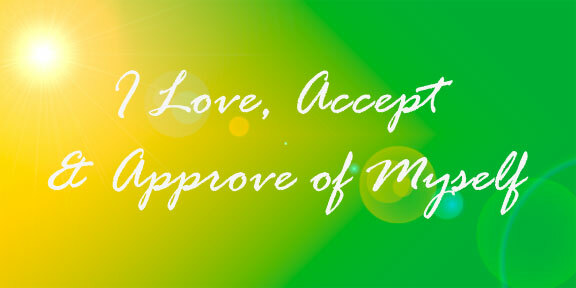 Here I am sharing with you my complete routine with you, my daily affirmations. You can follow the same routine or build one for you. The idea is to have a daily dose. The minute I wake up I thank my bed for giving me comfort and sound sleep. I thank everyone and everything I remember of that I am blessed. My list is off 40 to 50 things. You should start with atleast 10. Now, at last before going to bed, I meditate for 30 mins where I reflect on my entire day, pay gratitude for everything good happened. Finally in the bed I just whisper “Relax, Relax, Relax” till I get to sleep. It has become so easy to go to sleep. I remember those days when I had to struggle to get to sleep. It took me almost 6 months but I am happy today. Trust me it is very simple. Only thing is you need to consciously take efforts to say these words, daily affirmations, to yourself daily without fail. It just like taking your medicine at prescribed time by the doctor. These words heal you much faster and deeper than any medicine can do. These words are training your Subconscious Mind to erase your belief about yourself and re-writing the new positive beliefs. The change daily affirmations have bought to me, I am experiencing in me are, I am always happy, I feel fresh, every time I am about to get disturbed my subconscious mind pulls me back because I have trained it to keep me happy. You can read about Subconscious Mind in one of my previous article. The change I am experiencing is inevitable and yet you can also bring this change in your life.